The PCI Security Standards Council (PCI SSC) provides an international, open forum to manage the security standards of the Payment Card Industry (PCI). The PCI SSC aims to establish, manage and develop security standards that raise the payment security level in companies. 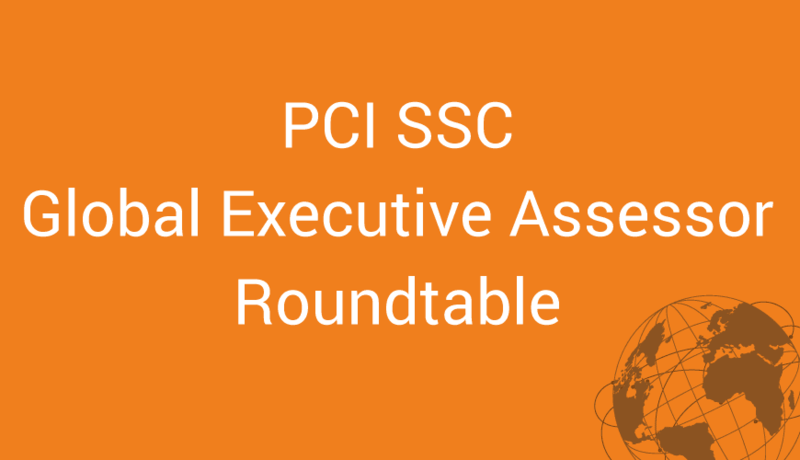 The PCI SSC Global Executive Assessor Roundtable (GEAR) serves as a direct communication channel between PCI Security Auditors and the PCI SSC Senior Leadership. This format enables the company members to provide the PCI SCC with input, feedback and recommendations on behalf of the PCI assessor community. usd AG is one of 20 companies world-wide appointed by the PCI SSC to participate in the Global Executive Assessor Roundtable. As a strategic partner to the GEAR, usd AG supports the PCI SSC with plans and projects by providing industry-specific, geographical and technical expertise on behalf of the PCI assessor community.